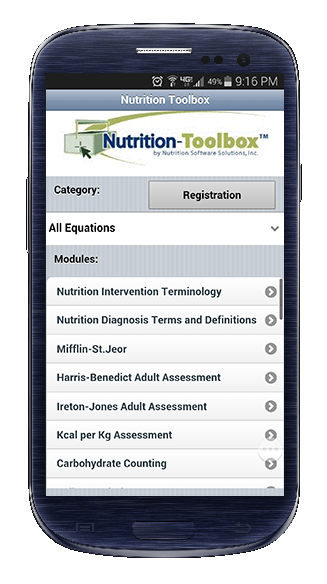 Professional nutrition assessment and meal planning tools for healthcare professionals. Pros: The ease of use ,I work with geriatric patients who has a variety of ailments and sometimes feeding tube.Calculations are quick and a no brainer . When you get a return call it is very profession and helpful.